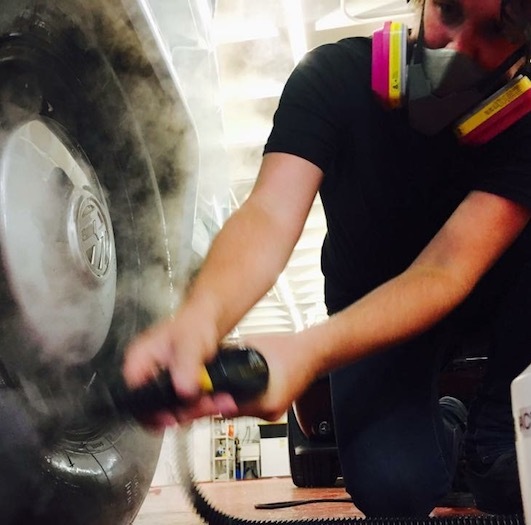 Glisten Detailing was founded with one goal in mind: to make vehicles look good and make it easy to keep them looking good. Our objective is to preserve the items you care most about; to keep them looking excellent. We provide an experience like no other. We truly care about our clients and their vehicles. In todays busy day and age, few people can afford the time it takes to keep a vehicle in great shape. Our services change that. Once your vehicle receives the “Glisten Effect”, you will be in the best position possible to achieve long lasting visual satisfaction in the shortest amount of time possible. We offer high end vehicle detailing to Minneapolis and beyond. We offer free inspections and consultations & all of our services come with a free one month inspection wash.